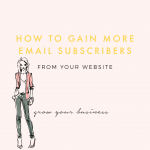 A welcome email simply refers to an email that goes out immediately to your subscriber. This is the first email they receive when they sign up to your email list. If you are offering some form of opt-in or content upgrade then it will likely contain a link to the resource you are offering. It is so easy, however, to put off creating a welcome email. 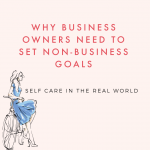 Whether the technical challenge of accomplishing this, or simply a lack of clarity as to what to write, it can easily get put on the ‘back burner’. In this case, the first email your subscriber receives might be a standard email, with just a link to your opt-in. 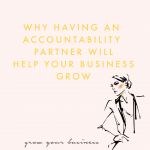 Perhaps it might be simply your latest newsletter, which may or may not arrive in close proximity to when your subscriber joined the list. You might even think to yourself, well I only have a few people signing up to my list here and there. I mean to write a welcome email eventually but it’s just not a priority right now. After all, the hard bit is over right? They are on my email list, job done. Anything else is just a bonus. Well, actually, by not having a welcome email you are really doing you and your brand a major disservice. 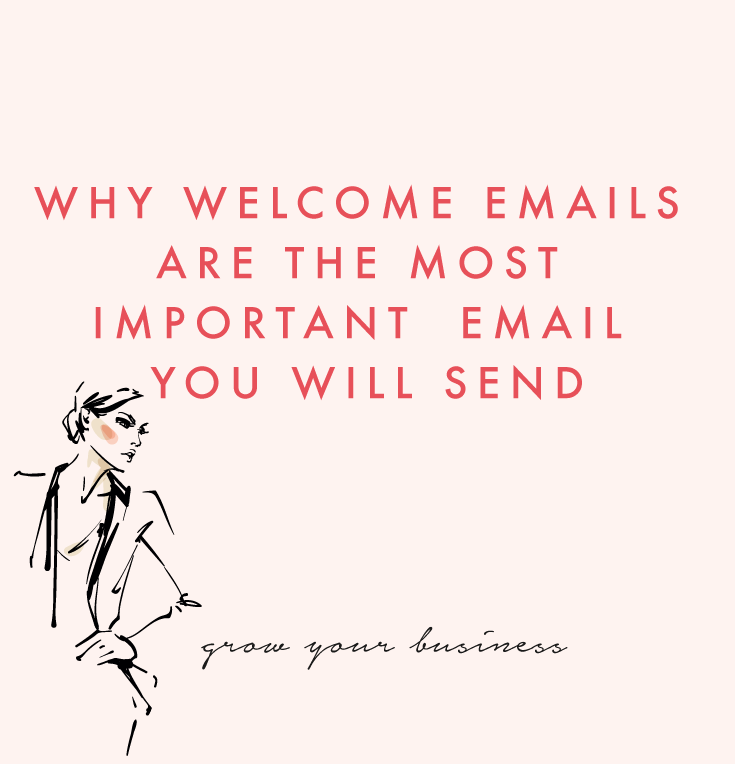 The first reason why your welcome email is so important is because people expect one. In a recent survey 74.4% of people said that they expected a welcome email when they signed up to a newsletter. 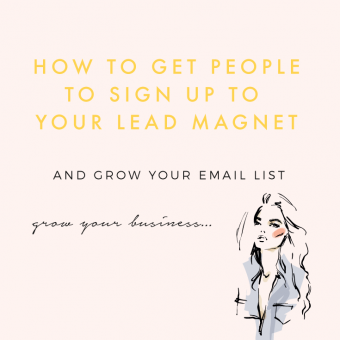 So, nearly 3/4 of your audience, when they sign up to your newsletter are sat there, awaiting your welcome email. They expect a welcome email. If a welcome email doesn’t come, at best they might not even notice, perhaps even forgetting about you entirely. At worst, they might be confused or disheartened by not receiving any communication to welcome them to your list. If you send out newsletters already, you might have noticed that not exactly 100% of your audience is opening your emails. Now, whilst there are certainly ways to combat this (from crafting email subject lines to getting your timings right) it is by no means certain that a subscriber is going to open your newsletter. The average open rate for emails in the beauty industry, for example, is a mere 18.41%. If you are interested in the average open rate across industries, you can check out MailChimp’s research table here. And those are certainly not numbers we can ignore, right? So, what does all this research mean for us, exactly? Well, first off, it means that your subscriber is most likely expecting some form of welcome email from you. So, by not sending any form of welcome email at all, what kind of message are you sending your subscriber? I have definitely fallen into this trap. I’ve wanted to craft the perfect welcome email. I spent a long time, carefully planning, writing and proof reading my email. I wanted it to be 100% perfect. In the meantime people were signing up to my list and not receiving anything. They were just getting the next newsletter when it came along. I thought “it’s better that they get nothing, rather than an email that wasn’t yet perfect”. 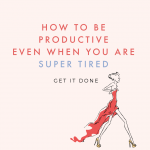 First let’s put aside the fact that, let’s face it, although we strive for perfection, if we waited until something was perfect before launching it – no one would ever get anything done. Secondly, in my reasoning, sending nothing was better than sending something I wasn’t 100% happy with. However, by not sending anything I was still sending my subscribers a message. And it was not a good message. I was essentially, by not living up to their expectations. I was already letting them down before the relationship truly began. So, I think we’ve established that we need to send a welcome email. If you are not sending any form of welcome email, I very much recommend putting one together. 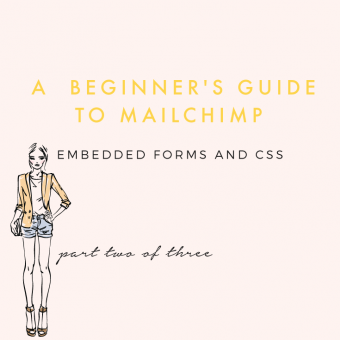 If the technical know-how is holding you back, you can check out our step by step instructions on how to do this with MailChimp here. OK, so, we need to send a welcome email. Well, that’s fine, you might say, I send out an email with my opt-in attached and then start sending them my regular newsletters. Great, that is an excellent first step. However, let’s remember that other piece of research we were looking at. Basically, what we are saying here is that your welcome email is going to be, statistically speaking, one of the most well read emails that you are ever going to send out. Let’s say, for example, that it might be the only email you send that your subscriber ever reads. 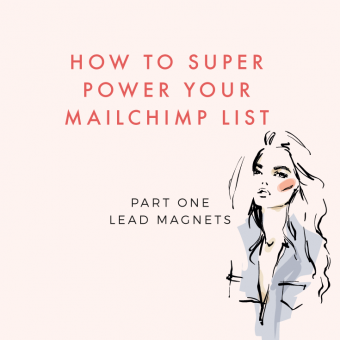 With this in mind, knowing that your subscriber is very likely to read this email: what do you want to tell them? You don’t want to waste this huge opportunity to communicate with your new potential friend do you? Do you simply want to say to them – here’s your download, enjoy! Isn’t there so much more you want say to them? Your welcome email is going to be one of the most read emails you send. Choose it’s content wisely. It goes without saying I’m sure, but if you have promised any kind of gift or resource this should be included within your first email. Half the battle with emails is getting past the over zealous spam filters of your subscriber’s email providers. So, to prevent email providers from unleashing the spam filters, you might want to just drop a PS reminder in to ask your new email friend if they wouldn’t mind dropping you into a primary inbox to make sure they get all your awesomeness. This welcome email is likely to be one of the first time you have connected with your new email friend in a more one-on-one type capacity. 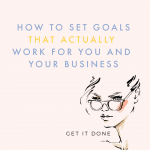 They might have just popped by your website, seen your opt-in and joined the list – without too much knowledge about who you are and what your story is. So, you might want to use this time to introduce yourself and start establishing that emotional connection. We can assume that once someone is signed up to our email that they will automatically go to all our social media accounts and follow up across the board. This isn’t necessarily the case, so it’s worth reminding your new email friend that you have other homes across the internet that they might want to come and visit you in. Tell them when and what they can expect from your next emails, so they know to keep an eye out for your next email. I could go on, however I hope those few suggestions give a few ideas about what you can include in a welcome email. However, as you can see, that is a lot of ground to cover and a lot of different goals all contained in one email. It might get a little confusing, right? So, wouldn’t it be better as a series? What does this mean? 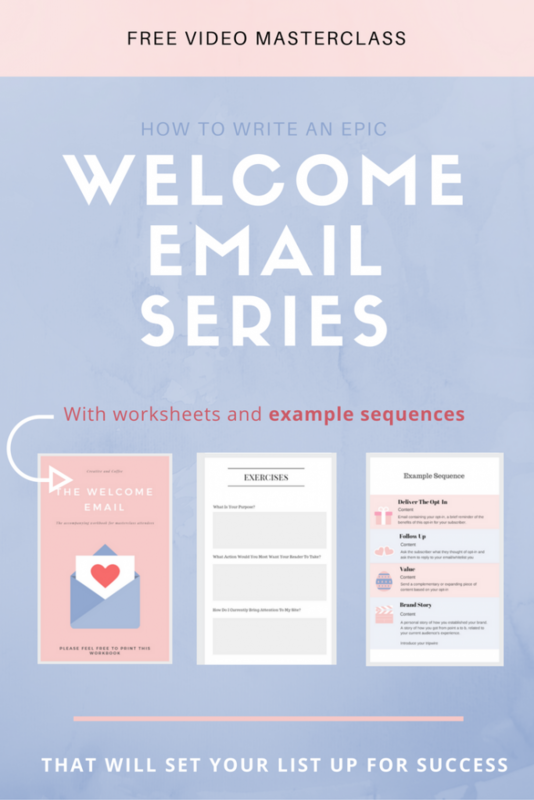 Well not only will your first welcome email have a much higher than average open rate but if you send a welcome email, which your subscriber reads, then any subsequent emails within the next 180 days, are more likely to be read as well. 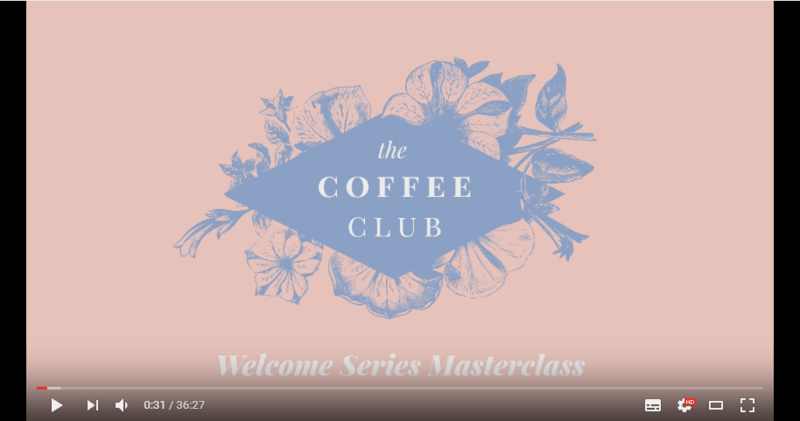 So, whilst you might want to include your main objective within the first email – you can certainly use a welcome series to take advantage of a high open rate for those subsequent emails. 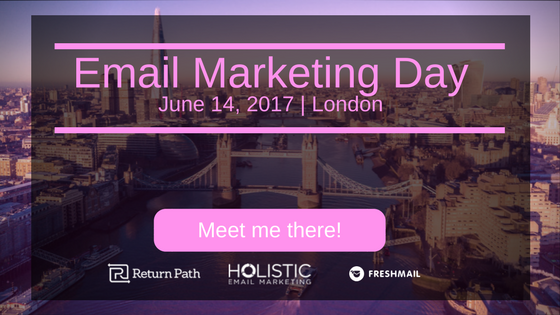 If you want to get really serious about marketing and learn from some of the best, if you are in London on June 14th 2017 you’ll be right on time for the annual Email Marketing Day. With speakers who have worked with companies such as L’Oreal, Universal Music and Marks & Spencer. Plus, if that sounds a little daunting and you are looking for a familiar face I’ll be there too! You can catch me on a Q&A panel in the morning, where I’ll be answering all your email & community questions. 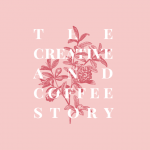 So come learn from the experts and hang out with me, needless to say coffee will be involved! Take a look at the full line up here.